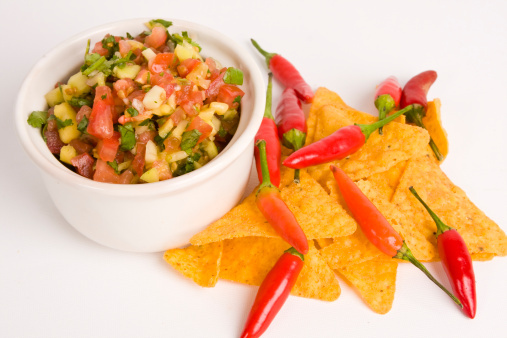 Fresca means fresh, and this mango papaya salsa fresca is the very spirit of freshness. Made from raw, liver-loving fruits, vegetables, herbs, and spices, this salsa fresca is perfect as a dip, topping, or on its own.. truly, the possibilities are endless! In a medium sized bowl, combine all ingredients and gently toss. Cover the bowl and allow the mixture to sit at room temperature for at least 30 minutes prior to serving. Serve with unsalted corn chips or low-fat, sodium-free crackers, or as a side dish.